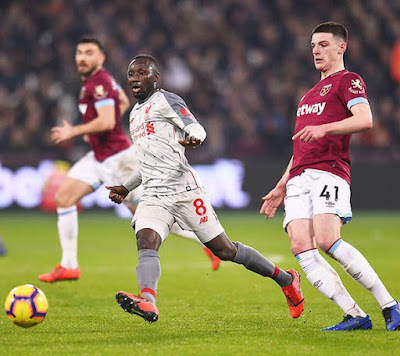 Liverpool FC led by Jurgen Klopp relinquished their title advantage to Manchester City in their 1 - 1 draw against West Ham United on Monday night. This gives pep Guardiola an opportunity to top the table, when they face Everton on Wednesday. 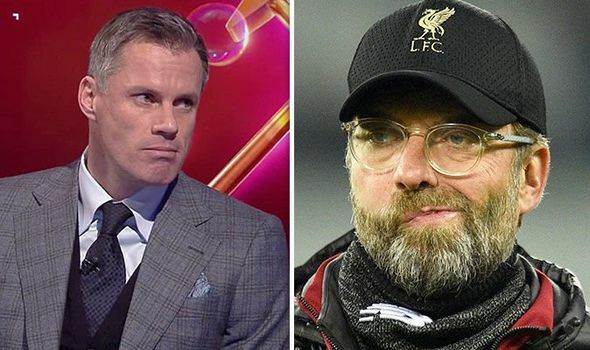 The Liverpool have been totally depleted by injuries and this prompted Jurgen Klopp to fill midfielder James Miller in at right back in the very poor show at the London Stadium, leaving Jamie Carragher angry at Jurgen Klopp for Nathaniel Clyne departure. “Really poor performance,” Carragher said on Sky Sports. “I don’t even put it down to this pressure of the title. Just so many players performed so poorly. I said yesterday about Manchester United having a better squad than Liverpool. “Maybe some people thought that was a strange thing to say. But I think we’re seeing little signs of it. The right-back situation, Klopp’s made a big mistake in letting Clyne go. I don’t understand why he did that. “I know there was a couple of injuries afterwards but you don’t need to let him go, just keep him there. At the moment James Milner played there twice now. Watching him play right-back, you can’t quite believe he played left-back so well for so long. He looked like someone completely out of position". The Liverpool legend also spent some time criticizing criticised the performances of Naby Keita, Roberto Firmino and Mohamed Salah. “Keita, who they played big money for in the midfield, keeps losing the ball. “Firmino doesn’t seem himself, Salah didn’t see anything tonight. 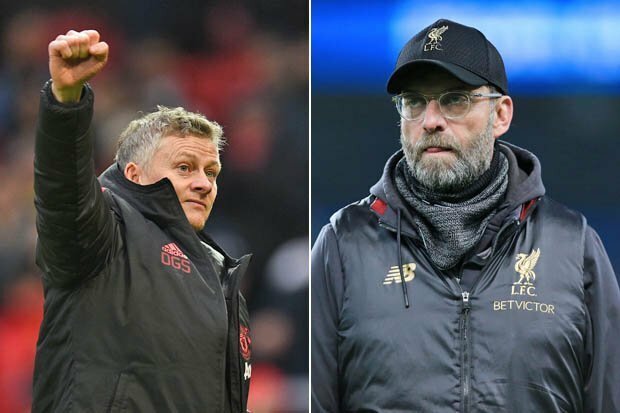 I think that’s a worry going forward, not in terms of this pressure in the league, more actually when there is a few injuries in different positions.